Sweet, thanks for the links Michael. The RF-7III is 3 lbs shy of 100. Weight isn't an indicator alone but I was surprised the RF-7II (87 lbs) weighs less than the original RF-7 (94 lbs). Just first impressions. I own RF-7s and have recently heard RF-7IIs alongside them with the same gear. 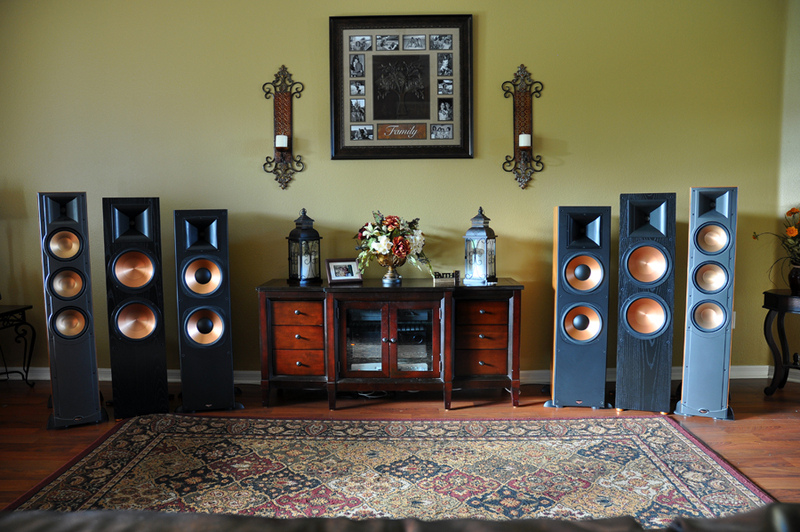 The IIs sound amazing, and at the same time I'm content with the originals. We'll see what happens after hearing RF-7IIIs! I am sure this is not the only factor but those plastic/polymer front motor boards look pretty dense. It pretty much has to be to hold those twin 10" woofers. That is interesting considering the RF-7 are smaller than the RF-7 II. I'll never get tired of those pics Michael. 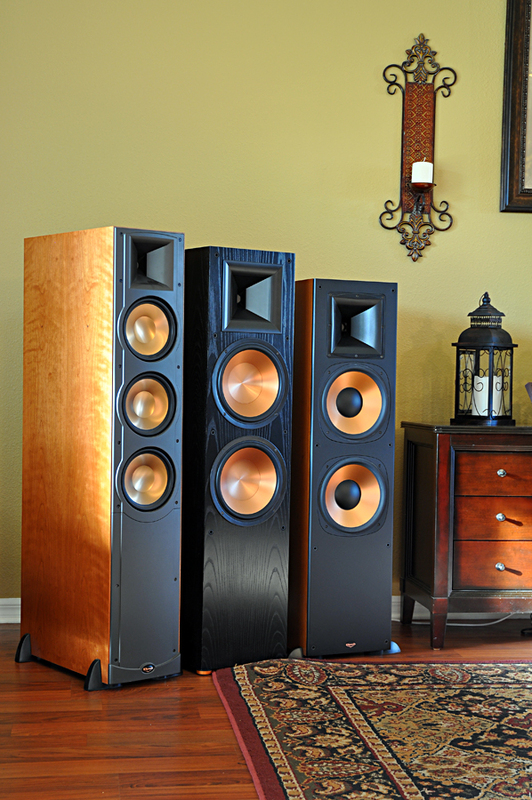 the RF-7II (87 lbs) weighs less than the original RF-7 (94 lbs). IIRC, a lot of that weight difference is due to the magnetically shielded drivers on the original 7's. I have a pic somewhere but can't find it at the moment. I have a pic somewhere but can't find it at the moment. lol, yeah they look a little heavier. The CRT tv's were still popular when the RF7's came out. Shielding isn't much of a factor now with flat panel television. Will there be a successor to the RS62 II's or just the current offerings? it s really worth to upgrade rf ll to rf 7 lll?? That's always a relative question. No one can answer that except for you. You have to determine what your needs and wants are. If the RF-7 III meets those needs and wants, then yes, it would be worth the upgrade. 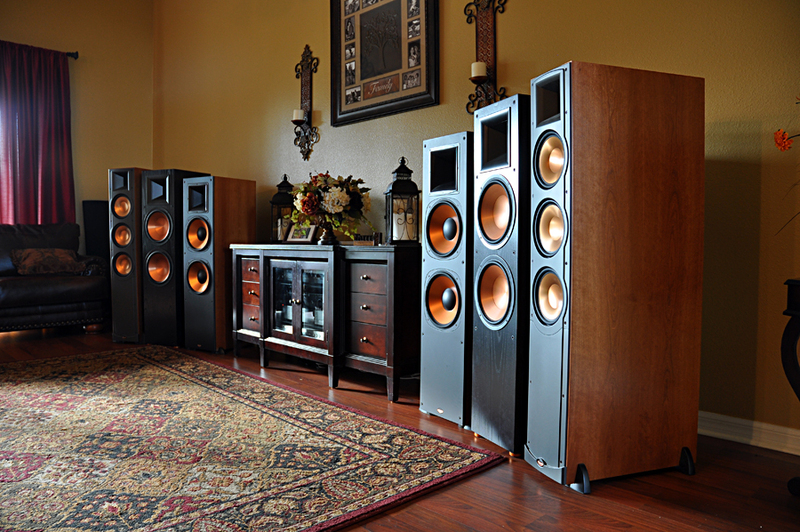 If you are completely satisfied with your RF-7 II, then probably not. Some people could upgrade from RF-7 II to the RF-7 III like I upgrade my meal at McDonalds. LOL That's not me by the way. Not sure. Guess we will have to wait and see. There are 2 different parties, those who already have RF7-II's and have to make a choice whether or not the price premium is worth it to go through the hassle of replacing them with the III's, and those (like myself) who are sitting around ready to purchase a set of 7's but would like to first hear comaparison's of the II's and III's to make a choice whether or not to pay $1800 a pair (II's) or $3600 a pair (III's). That is a large price difference. Of course, III's can be had cheaper than that MSRP by an online authorized dealer but regardless you are going to pay more than the II's. It really comes down to whether newer is even better. For example, 2016 model year Samsung 4K TV's are a fraction of the cost of newer equivalent 2017 models, but based on many reviews and expert opinions, the newer 2017 models are not noticebly any better at all and in some cases worse so they reccomend grabbing the older sets. Speaker and TV technology work slighty different. Well maintained speakers from years ago can still outclass brand new models. 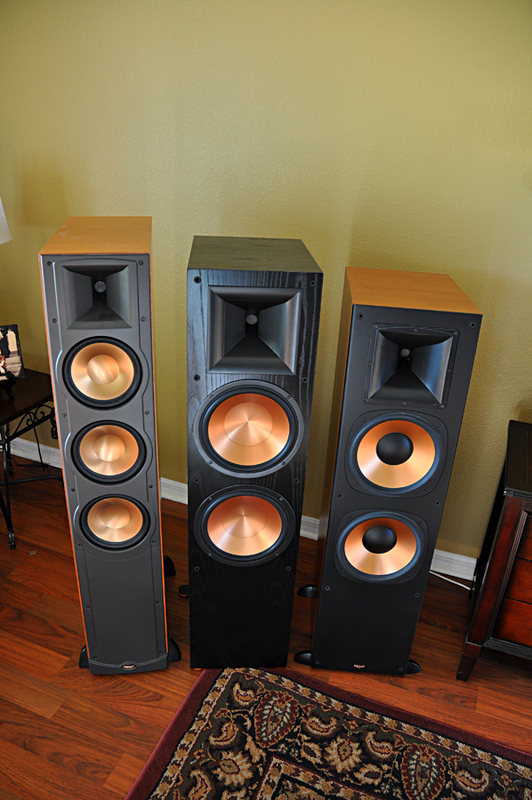 Especially with speakers it may not be an actual upgrade, rather just a difference in sound. Is the difference in sound that substantial to justify the price cost? The II's may be brighter, the III's may be warmer. 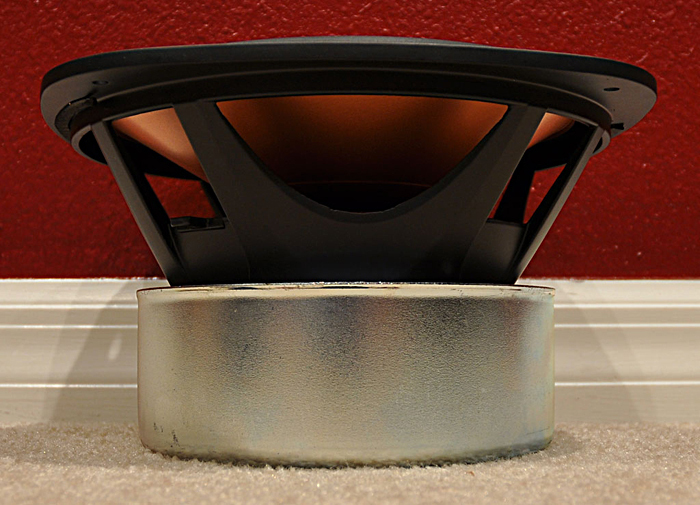 Some prefer the brighter sound for movies and some prefer a warmer sound for music. It appears that the II's were a big upgrade over the original RF-7's in looks and sound. Personally, I prefer the looks of the II's with the front faced wood veneer over the III's. It really feels like a big step up over the "little brother" RF-82's. I don't feel the same way about the III's. They seem too closely matched with the lesser RP-280F and almost look identical except for size. 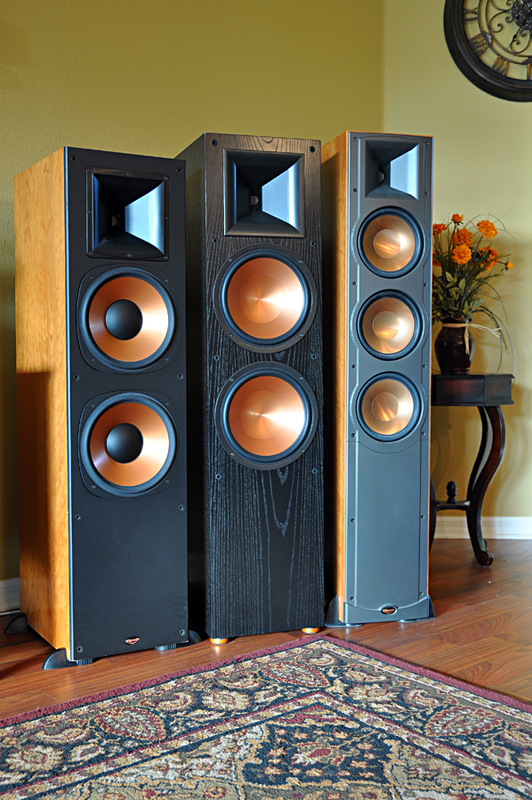 And you can even get real wood veneer on the RP280-FA's with Atmos and those are only $1600. For example, 2016 model year Samsung 4K TV's are a fraction of the cost of newer equivalent 2017 models, but based on many reviews and expert opinions, the newer 2017 models are not noticebly any better at all and in some cases worse so they reccomend grabbing the older sets. That is the conclusion I have come to. My 2016 UN65KS9500 is a wonderful TV and in most if not all categories tests better than the 2017 flagship Samsung. I have a 60" KS8000 in my living room and I am looking at a 75" in my basement however the new MU series is not a replacement for the KS rather a step down (no Quantum dot technology) so you have to step up to the pricier Q7F just to get quantum dot. However, many say the KS series is either the same or better so save some money and grab one (if you can still find one of course). I had a refurbished 65" KS8000 that I sold to a coworker for $800.00 and he said that he would never step down to a cheaper TV. Totally blown away by it. I got the 8000 for $150.00 as a replacement for my 4.5 year old Samsung 59" plasma. The claim was settled with Samsung after I bought the 9500 otherwise I would have kept the 8000. Sorry folks for hijacking this thread. Hoping to be able to provide a review sometime next year between the RF-7, RF-7 II and the new RF-7 III like I did between the RF-7, RF-7 II and RF-83 in this thread, but this time, I want to do several video comparisons as well as photos.